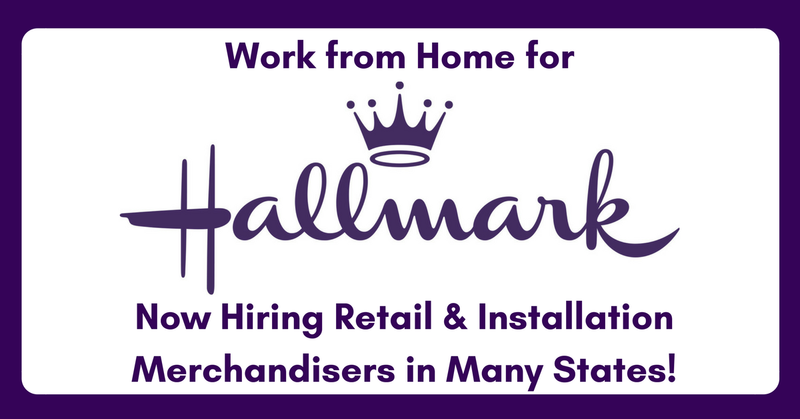 Click here to see videos about these positions and then click HERE and enter the word MERCHANDISER in the “What” field and your zip code in the “Where” field to see what’s available in your area! For more jobs like these, see our Newest Jobs & Gigs page. To be the first to hear about jobs like these, like our Facebook page. Good luck in your work from home plans!